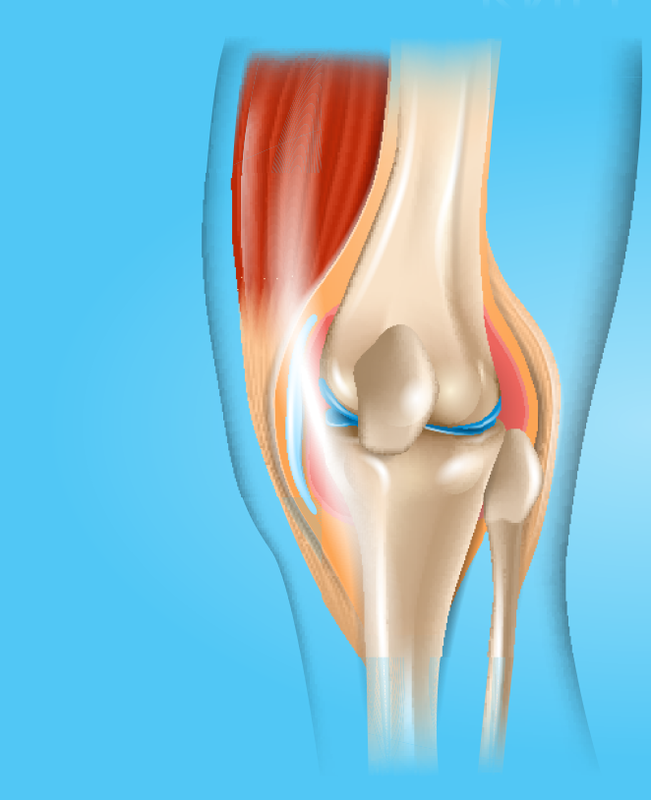 A healthy knee joint has all of its components that work together. When a knee becomes painful, that pain is a signal that something is wrong. When it comes to . . .
Osteoarthritis (OA) is a degenerative joint disease, also known as degenerative arthritis, which is a chronic condition that affects the joints. OA tends to worsen over time, breaking down the . . .
With every step we take, our knees absorb the pressure and strain of our body weight. The joints, muscles, and other surrounding tissues work simultaneously to provide structure, strength, and . . .
Unsure About Total Knee Replacement Surgery? 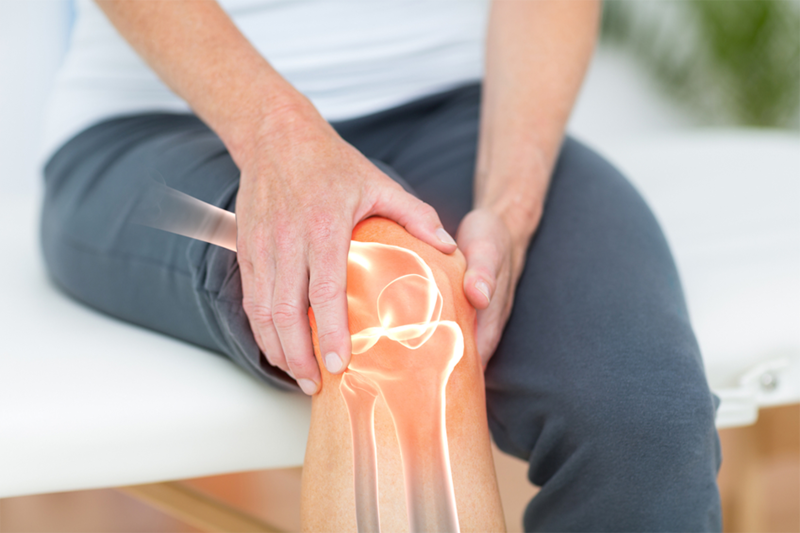 The Northeast Knee and Joint Institute has a Non-Surgical Alternative! Yes, you read that correctly! The Northeast Knee and Joint Institute has an alternative to going under the knife. Our unique Non-Surgical Knee Therapy provides results through a less-invasive approach . . .
Request a NO-OBLIGATION, RISK-FREE Osteoarthritis Pain Consultation!